for $578,000 with 4 bedrooms and 2 full baths. This 1,800 square foot home was built in 1975 on a lot size of 0.15 Acre(s). This beautiful SINGLE Story home is oozing with tons of upgrades. 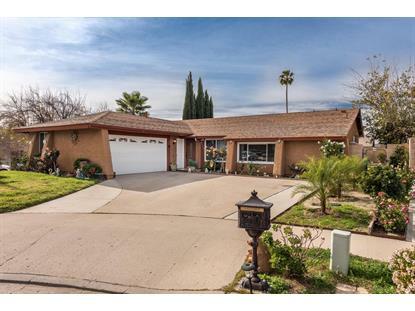 Sitting on a cul-de-sac and corner lot, dual pane windows, newer tile floors, newer baseboard, newly painted inside & out. 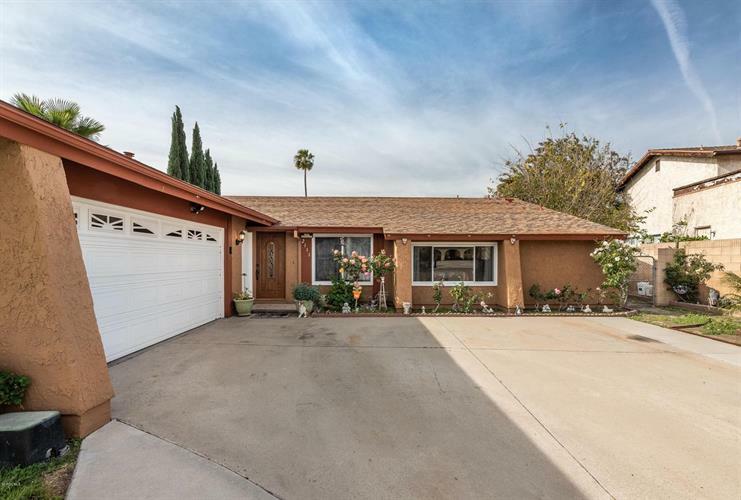 Modern laminated floors in the bedrooms, granite countertops, in the kitchen, new dishwasher, remodeled bathrooms, All with a cozy back yard. 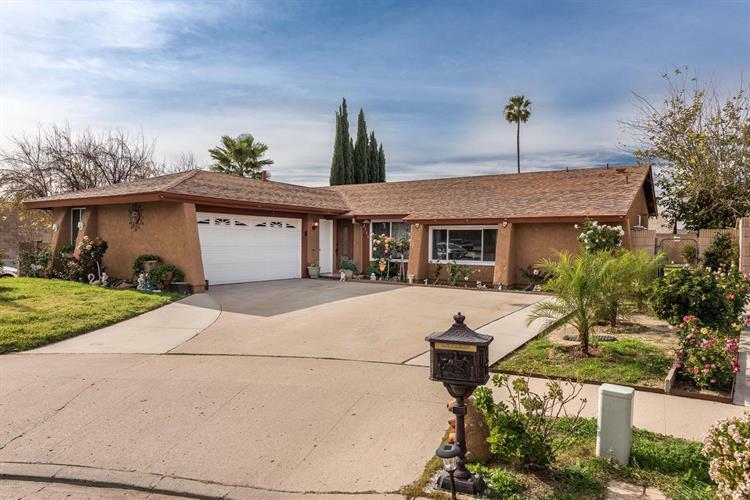 Centrally located, minutes from the Simi Mall, restaurants, freeway, hospital, Atherwood Elementary, public transportation. This gem won't last long!